Available: Dispatched in 3 to 5 Days. 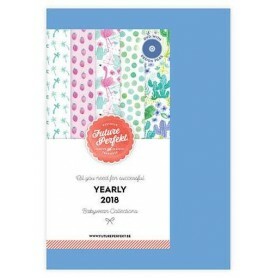 STYLE RIGHT is a series of extensively illustrated forecast publications for different garment ranges.The STYLE RIGHT Babywear Trend Book is dedicated to designers working in all field of babywear. 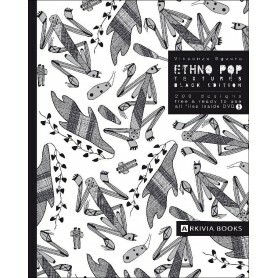 Buy the latest Style Right Books in India. 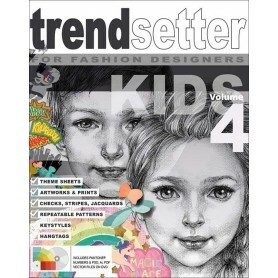 126 full-colour pages you will find everything necessary for successful, market-driven and fashionable collections in the Style Right Trend Book for Kids: Colours (presented as original Pantone® colour chips), age group-specific garments( rompers/overalls, shirts, T-shirts, trousers, jackets and accessories like socks and shoes) as well as plenty of designs for print motifs, embroidery and applications.The garment designs in Style Right Trendbook A/W 17/18 editions are provided as fashion illustrations with brief descriptions as well as professionally adapted vector line drawings. 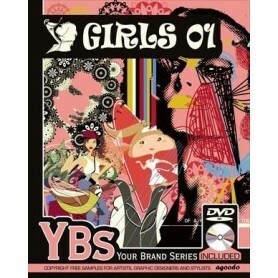 The accompanying DVD contains EPS (Illustrator 8 and higher) and Adobe PDF files for MAC + PC. Fashion has a place for everyone in this world, may it me men, women, young boys or girls and even babies. A baby is like a doll for every mother whom she dresses up very fondly. The market these days is proliferated with a variety of clothing options for babies so the mothers are spoilt with plenty of clothing choices for their babies. This is making the baby clothing market extremely competitive. Hence, it is very important for designers to have insights and ideas on the upcoming trends and design their new collection accordingly. So where to these choices come from? 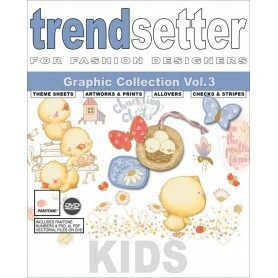 How do the fashion designers know what are the upcoming babywear fashion trends? The answer to this is Style Right’s new edition of Babywear Trend book. As the name suggest the book is dedicated to wholly and solely to baby-wear. 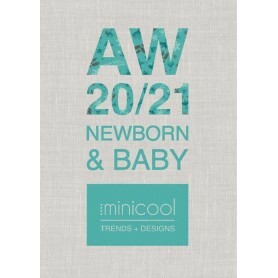 The 126-pager Style Right Babywear Trend book is everything you need to give you insightful trends on upcoming, fashion-forward and market-driven baby-wear. 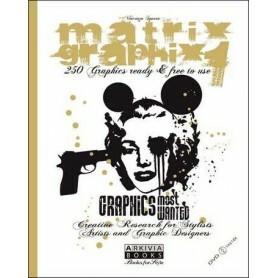 The book contains 4 themes covering 11 sub-themes. 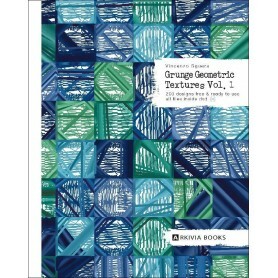 It also contains designs and patterns with colors presented in original Pantone color chips. The baby fashion designs are presented as per age groups covering all type as of clothes including shirts, T-shirts, rompers/overalls, trousers, jackets and accessories like socks and shoes. It also includes designs of embroidery, print motifs and applications. All the fashion illustrations come with brief descriptions explaining the concepts and origination of the designs. They all contain moody images with color proposals with multiple colour themes per design thereby meeting different moods. The illustrations are forecasted 5-7 months ahead, which helps designers get an idea of the upcoming trends of next season. Moreover, all the designs are accompanied with a DVD/CD containing vector format of all the designs with are compatible with Illustrator 8 and higher and Adobe PDF files. 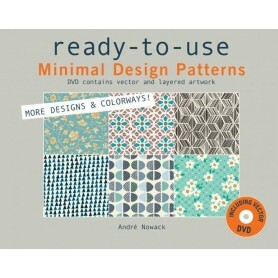 As a result, designers can modify the existing designs and create new patterns. 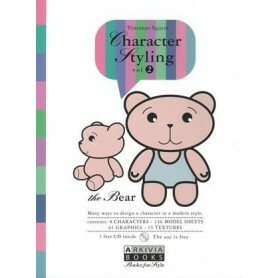 Style RIght Babywear Trend books are issued twice a year in the month May and October. 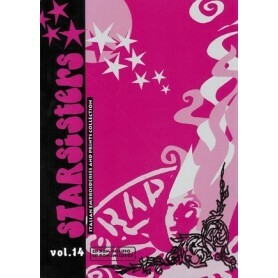 It comes in sturdy packaging and hardcover with spiral binding. 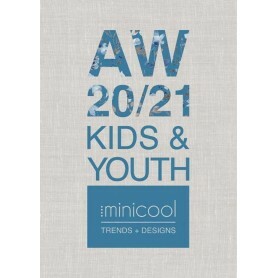 Encouraging images with color proposals for baby and kids fashion forecast. 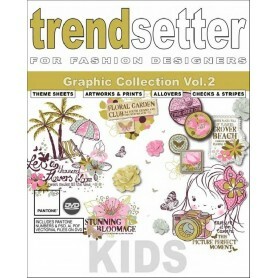 - Trend forecast Book with DVD with Prints, Designs & Logos for Babywear. - Overview of all trend colours with original PANTONE TCX cotton swatches. 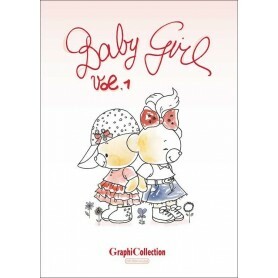 GraphiCollection presents a new books series entirely dedicated to the baby world. You will enter an universe populated by funny bears, smiling little girls and sweet pets - all playing with their friends or shopping in chic shops. 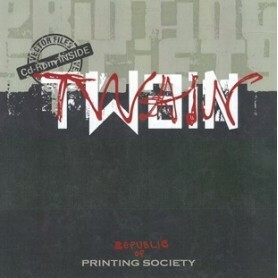 Availability: Dispatched in 3 to 5 Days. 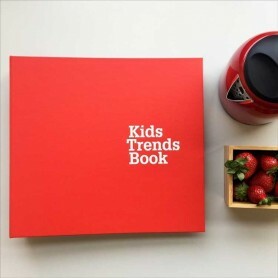 Trendsetter " KIDS VOL. 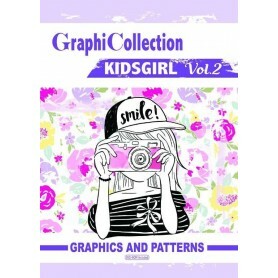 2" is pursuing the successful graphic book series trendsetter "WOMEN" and "MEN" for the kidswear range. This comprehensive book is packed with graphic ideas, colour combinations, technical detailing and examples of use for tags and labels. Tags add the finishing touch to the presentation and style of your clothing and all other merchandising products. 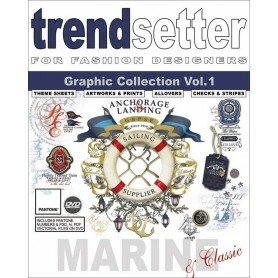 More than 100 pages full with scetches worked out in detail for graphic motives for t-shirts, sports and streetwear as also labels, tags and packaging for all kids and young fashion and sportswear ranges. Special edition for teeny girls. Availability: Delivery in 3 to 7 days. 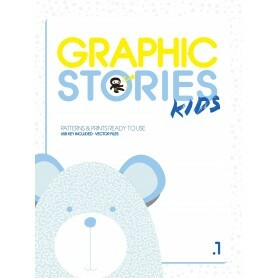 A new editorial project focused on Kidswear graphics and illustrations, GRAPHIC STORIES book series: the first volume is a collection of kids graphics and kids styling patterns developed in 13 different themes, designed and suitable for both kidswear and babywear collections, where each design can be edited and customised in a girl’s or boy’s version..
A new and inventive book series about the creation of characters for comics and many other applications - incl. 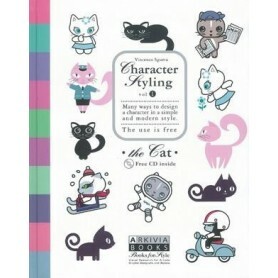 CD-ROM Vol.1 - The CAT - is dedicated to the design of expressive and childish cat characters for comics, labels, textile and wallpaper designs, packaging and many more areas. 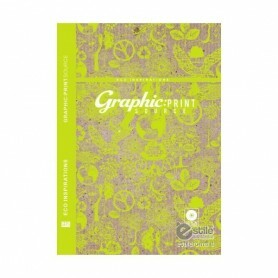 Graphic Print Source delivers a design solution for the natural, organic, eco-friendly consumer. A strong message is delivered on every page, encouraging us to help protect our planet, in a world where the desire for a greener planet grows stronger and the eco-conscious generation develops.